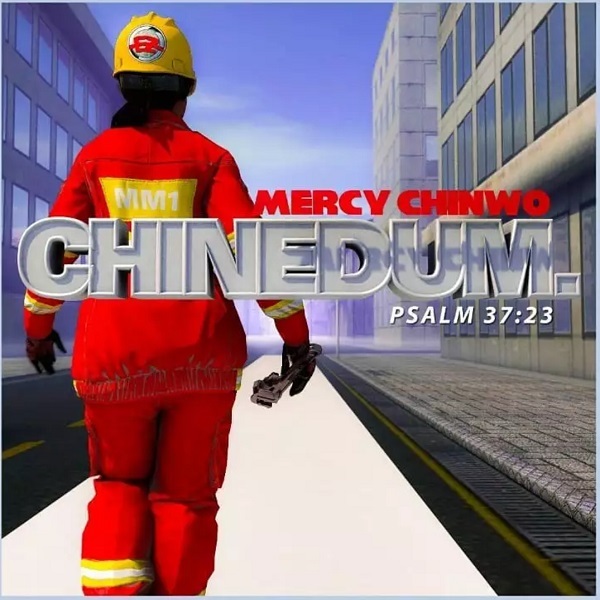 On the heel of her massive successful single – ‘Excess Love’, Mercy Chinwo churns out a new worship song titled “Chinedum”, produced by Skerzbeat. Just after her recent ‘Eze’ featuring Preye Odede, EeZee Conceptz gospel minister churns out a catchy song Chinedum which literally means God is Leading Me. This serves as her third single after the release of her debut album – The Cross: My Gaze in March. Song mixed and mastered by Israel Dammy. Your songs just moves me. From Ghana with lots of love. PS: When u coming GH. I heard this song this morning on todayfm Port Harcourt,i shed tears of joy.i was moved,i went to buy it from this laptop guys but they do not have it. I can’t believe i found it here ,I have to bookmark this site,am coming back to look for more songs. Thanks to the owners of this site. You all have said my heart. God bless you mercy for this powerful song. Touching hearts with you talent by the help of the Holy Ghost. May his Grace never depart from you. This song got me crying ,sorry to say that i choose this song more than the rest songs, this song touch me down to my heart..
I’m in with this song…. heven opens for me with this song…. So inspiring, more of God’s Grace to you Dear.